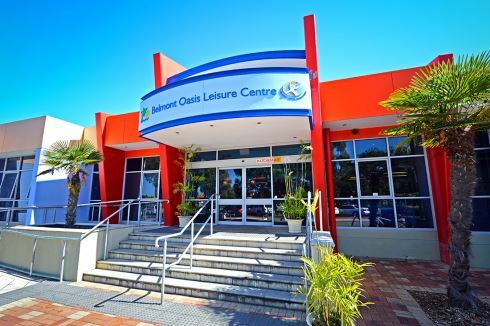 Why Belmont Oasis Leisure Centre Belmont? Whether you’re interested in Sports, Swimming, Working Out at our Belmont Gym, or just meeting up with friends and having a cup of coffee, we have facilities and programs to suit everyone. Have a look around our club online and download a complimentary FREE trial. We hope to see you soon. Welcome to Belmont Oasis. We strive to provide a diverse and affordable range of quality health and fitness programs to all members of our community in a safe, friendly and fun environment which fosters an appreciation for a healthy and balanced lifestyle. Our centre includes a recently refurbished state of the art Belmont gym with FREE on-going fitness appraisals and FREE on-going support. Our state of the art facility includes 30+ cardio peices and 40+ fitness equipment. We also provide a menu of over 60+ group fitness classes per week, Belmont personal training, On-site Child care, On-site Oasis healthy Café, Belmont Oasis merchandise shop and much much more. Download a FREE trial pass below and get started in no time flat. The recently refurbished Belmont Gym. Over 40 pieces of state of the art equipment. The spacious 550 sq/m Belmont gym. Our Belmont gym includes over 30 pieces of state of the art cardio. Our Belmont gym includes multiple rows of machines so you don't have to wait. Comprehensive cardio equipment to aid with your weight-loss. Your choice of equipment includes treadmills, recumbent bikes, upright bikes, rowers and more. Belmont Personal Trainers are fully qualified and experienced in getting you RESULTS! Enjoy the social support of group fitness classes. Led by our experienced, innovative Fitness Professionals. A range of healthy foods and sneaky snacks the Oasis Café. Popular group fitness classes run daily including Belmont Boxing. The Belmont Oasis merchandise shop. The Belmont Swim School offers an extensive range of classes from Babies through to Adults and private lessons for children with special needs. All lessons are conducted in our indoor heated pools or heated outdoor pool if weather permits. Classes are of 30 minute duration with the exception of squad which runs between 40 – 60 minutes. Belmont Oasis is a one stop shop for all your sport and aquatic needs. Our sporting facilities include an indoor multi-purpose basketball courts catering for competitions including basketball, netball, badminton, indoor soccer and more. We also provide an outdoor Belmont beach volleyball court which is popular amongst our corporate competitions. Along with sporting activities, our aquatic activities are amongst the best in the state. Including an indoor and outdoor 50m swimming pool, indoor lagoon pool, spa, sauna, Belmont swim school and squad programs, aquatic classes and so much more! Enjoy outdoor swimming at Belmont Oasis. 25m outdoor Belmont swimming pool is heated and partially covered for all year swimming. A great place for parents to bring their children for a casual swim. All lessons are conducted in our indoor heated pools. Olympic size indoor Belmont swimming pool. Our Belmont swim school provides an extensive range of classes from Babies through to Adults. Comfortable seating for parents to watch their kids swim. Netball competition run for all levels, ages and abilities. Junior sport programs and activities to keep our youth healthy and fit. Join our Senior social Belmont basketball competition. Join a Belmont Badminton competition. 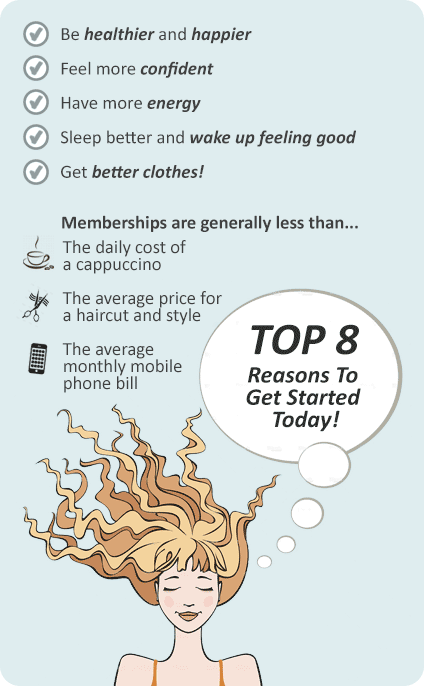 Belmont gym Memberships are easy, fun and very cost effective. With Belmont gym membership categories to suit all members of the community there will be a cost-effective membership for you. Download a complimentary FREE trial and one of our staff members will be back in touch to assist you to choose the right membership option.